KODL 1440 AM live broadcasting from the USA. 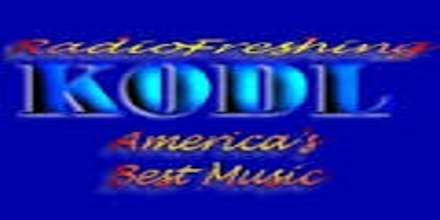 KODL 1440 AM is the perfect radio for adult contemporary music based programs. 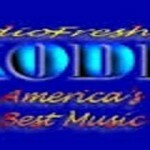 Who’s your favorite singers on adult contemporary music or the song that is in your top chart you can be assured that KODL 1440 AM will provide you with some of the most quality based musical programs.